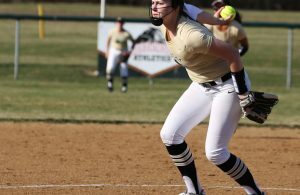 Penn High School’s Softball Team will take on two nationally ranked powers this week – Oak Park River Forest (Ill.) and Crown Point. 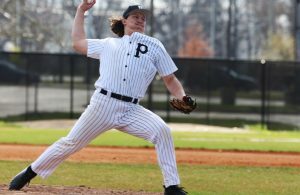 The match-ups this week feature three NCAA Division I pitching recruits. Penn’s Danielle Watson has committed to pitch for the University of Louisville, Oak Park River Forest’s Chardonnay Harris is an Auburn signee, and Crown Point’s Alexis Holloway is a Notre Dame commit. 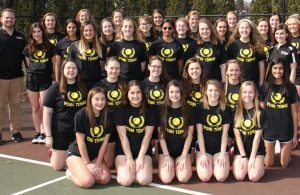 Penn High School Athletic Director Aaron Leniski and Penn Softball Head Coach Beth Zachary announced that the Kingsmen (16-0) will take on Illinois Oak Park River Forest (16-0) on Saturday, May 6, in a doubleheader. The doubleheader will be at River Forest, with the first game slated to start at noon Eastern Time. The games were added to Penn’s schedule as a result of postponements with other teams due to weather. Penn is also scheduled to host Crown Point (13-0) at May Oberfell Lorber Field on Thursday (6 p.m. ET start). Oak Park River Forest is ranked No. 11 in the country in the USA Today national softball rankings. Penn is ranked No. 14 in the nation and Crown Point is No. 15 in the Week 7 national rankings. Oak Park River Forest, Penn and Crown Point are the only three teams from the Midwest in the USA Today national Softball rankings. Oak Park River Forest is ranked No. 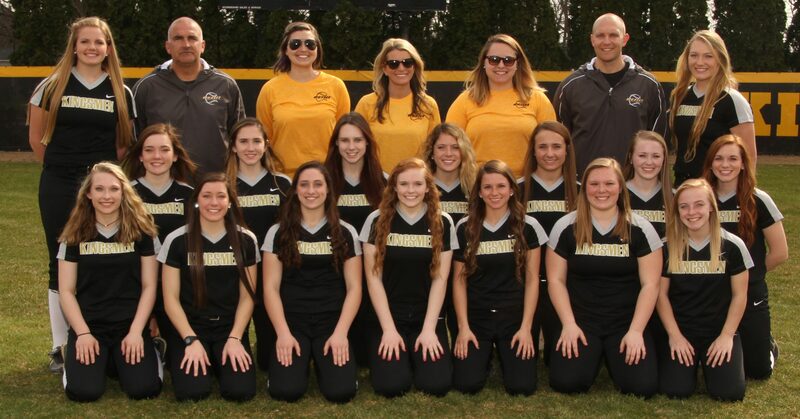 13 in the MaxPreps national Softball poll, and Penn is ranked No. 16. Lakewood of Hebron, Ohio, is No. 11. Oak Park River Forest, Penn and Lakewood are only three teams from the Midwest in the MaxPreps national rankings. Penn finished last season as the state runner-up in Class 4-A. The Kingsmen are ranked No. 1 in Class 4-A this season. River Forest won the Illinois Class 4-A state championship last season, and has a 42-game winning streak. Crown Point is ranked No. 2 this season in Class 4-A.